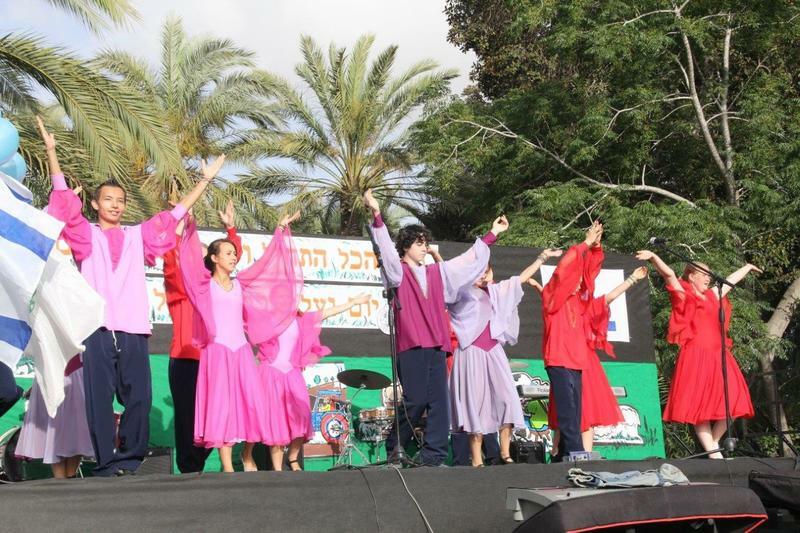 Youth Aliyah contributed to the foundation of Israel more than any other group in history. They came to this country with hopes and dreams and sweated blood and tears to build Israel into the proud nation it is today. Even now, Jewish youth from all over the world come to study, serve and protect, and to continue building. According to Dr Benny Fisher, director of Rural Education and Youth Aliyah in Israel’s Ministry of Education, this country of Israel is here because of these children who leave their homes and come to Israel without their families. 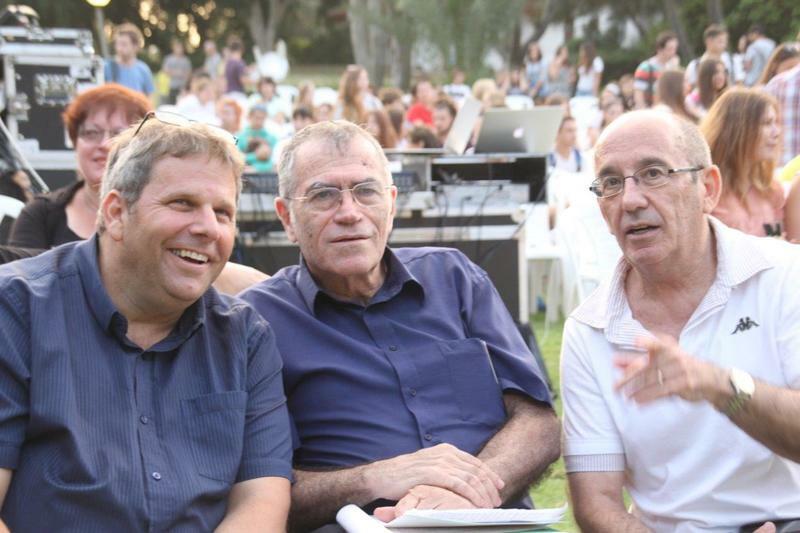 Fisher, who is responsible for all the youth villages in Israel, including those that host Naale Elite Academy students and the Israeli students who leave their homes to come to boarding school in the youth villages, was a guest at Naale Day, an event held by Naale Elite Academy to celebrate the end of the school year. "This is what this country was built on and I feel stronger knowing that these youth are still coming. To be here alone in this country, you need to be very strong, you need power. I study these children, I work with them all the time and I feel their spirit and the power every day. “This day is a gift from the teachers and staff at Naale and the youth village. They empower these children and it’s great to be here to see them all,” says Fisher. 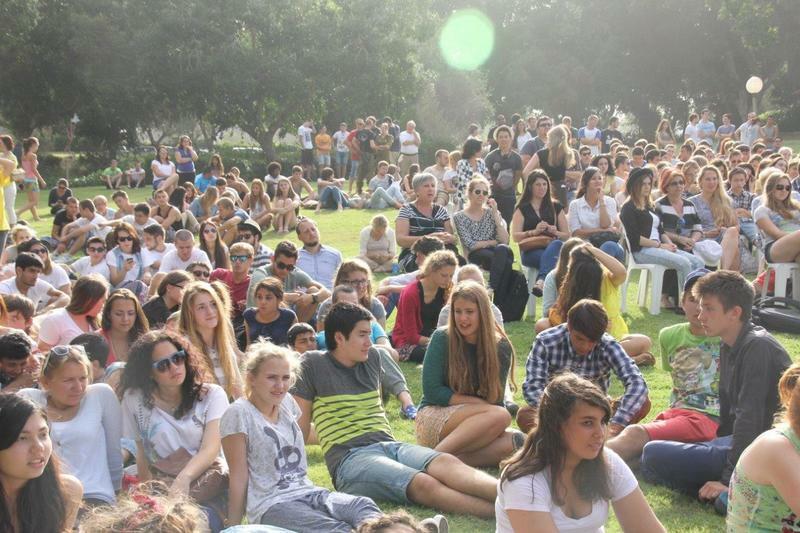 The gathering of more than 1,000 students and staff took place at Kfar Silver Youth Village, not far from the Gaza Strip. 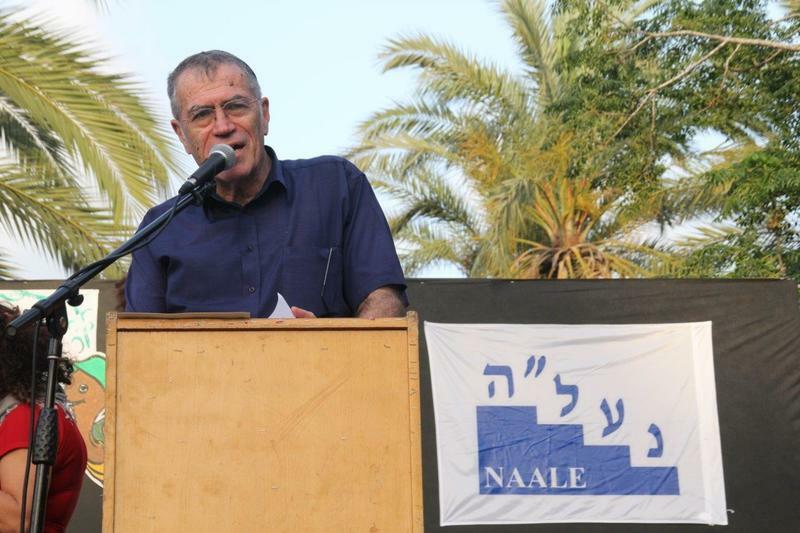 Yeshayahu Yechieli, director and co-founder of Naale Elite Academy, says the staff puts together an event like this every year in different places around the country. “We came to Kfar Silver today to identify with a place that has suffered so much because of the Gaza Strip. They keep going with their regular life day by day and it’s not easy for them. So we brought all of Naale to be with them for one day and to show support,” he says. The event began with a pool party and snack lunch and then students from each participating Naale school performed various songs and dances to entertain their peers. Graduates who are currently serving in the IDF spoke about their experiences at Naale and in the IDF, and Yechieli gave a toast to all students and especially to those who are graduating this month. Naale Elite Academy scholarship recipients hail from nearly 30 countries around the globe, including the US, UK, France, Germany, South Africa, Australia and the FSU, among others. Since the program opened in 1992, there have been 16,000 students and graduates, and this month, 346 students will graduate from the program. 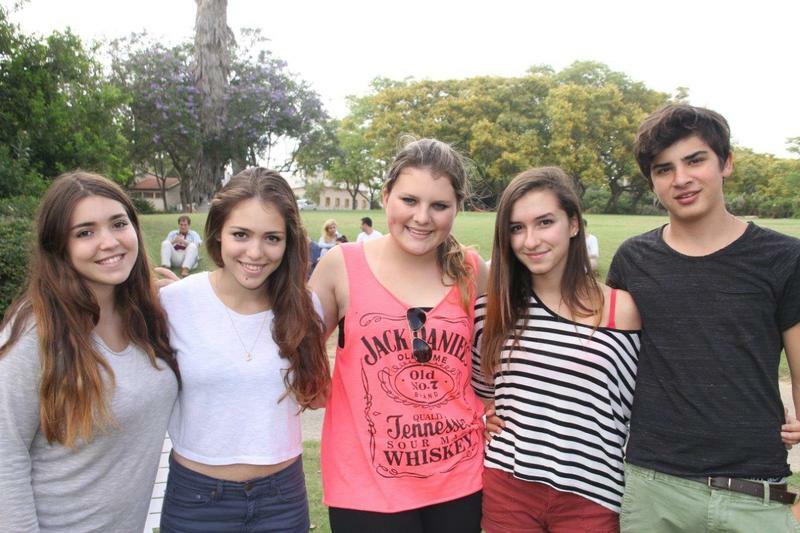 A unique, exclusive, top quality Israeli high school program for Diaspora Jews, Naale Elite Academy enables students to complete their last three years of high school in Israel while learning to be independent, self-sufficient and resilient. The program is co-funded by the State of Israel (the Israeli Ministry of Education) and the Jewish Agency for Israel and the students receive a full scholarship with all expenses paid until they graduate. Although the students are not impelled to join the army or make Aliyah after they graduate, many of them choose to enlist anyway. They believe serving in the IDF is the best way to show appreciation to the country that supported and educated them for three years. 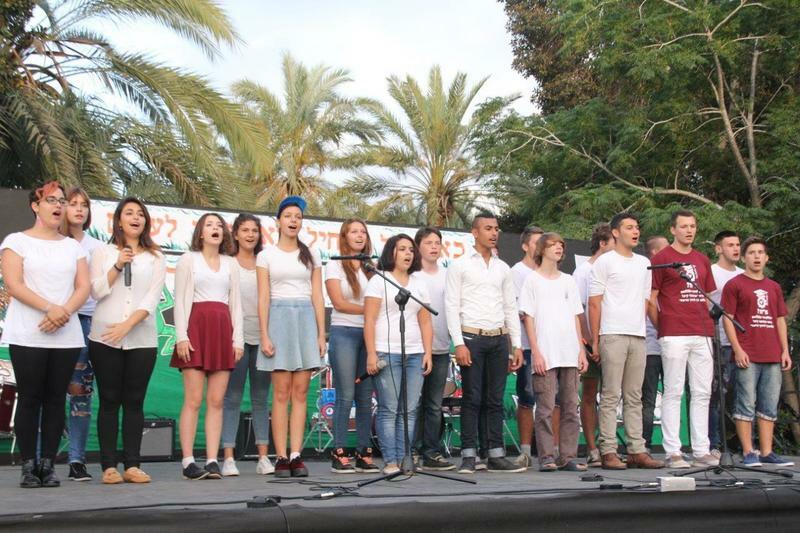 Many of them have also decided to make Israel their home, becoming Israeli citizens and going on to study at universities throughout the country. These Naale Elite Academy graduates have followed their predecessors, the early pioneers of the state, and helped to develop and build the country and make an impact in their own distinctive ways.